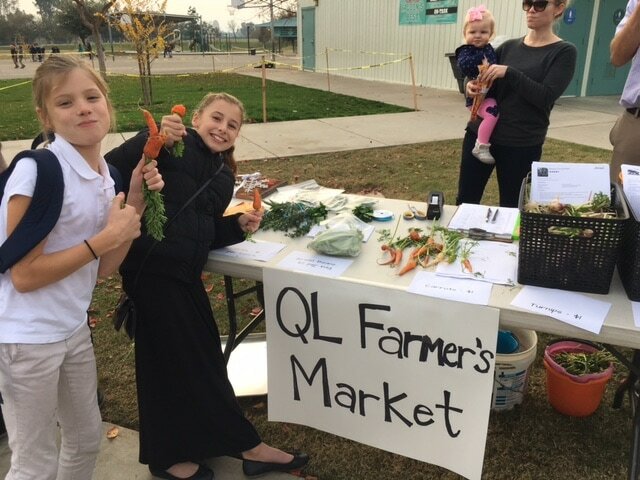 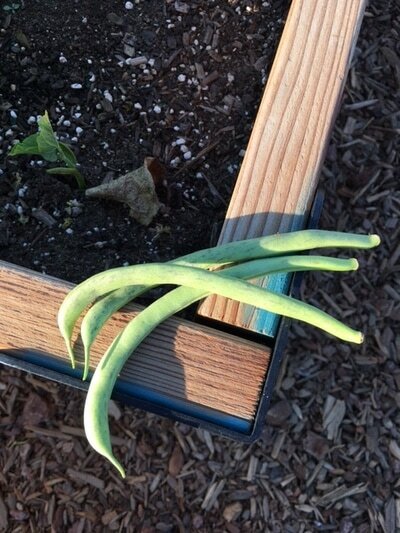 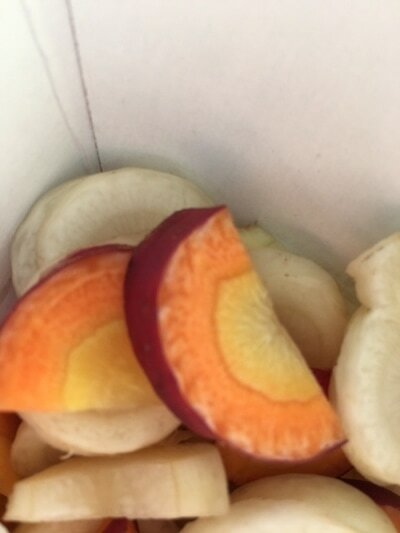 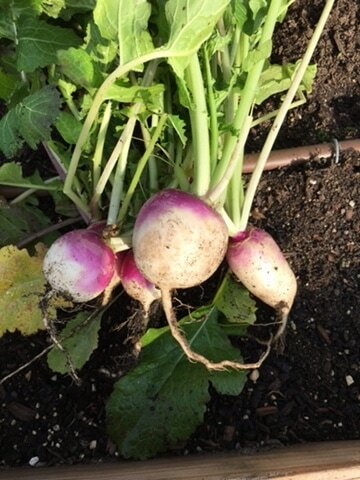 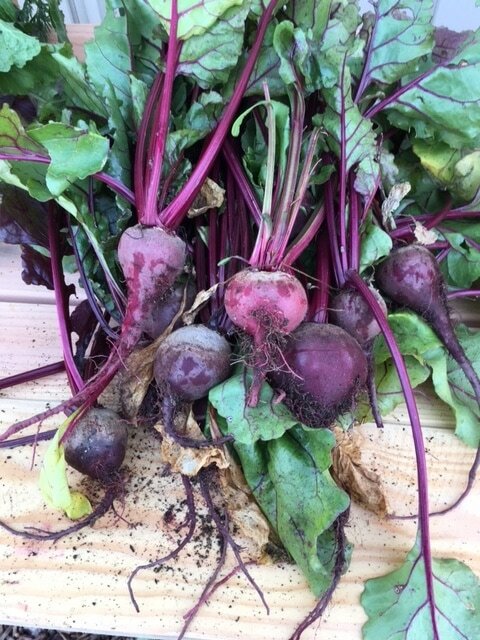 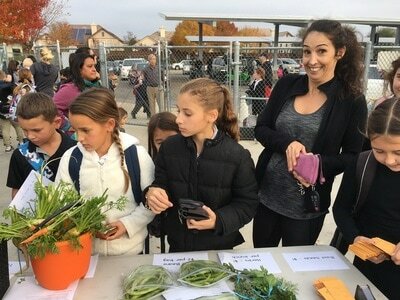 Why is adding an agricultural component to the QL garden program important? 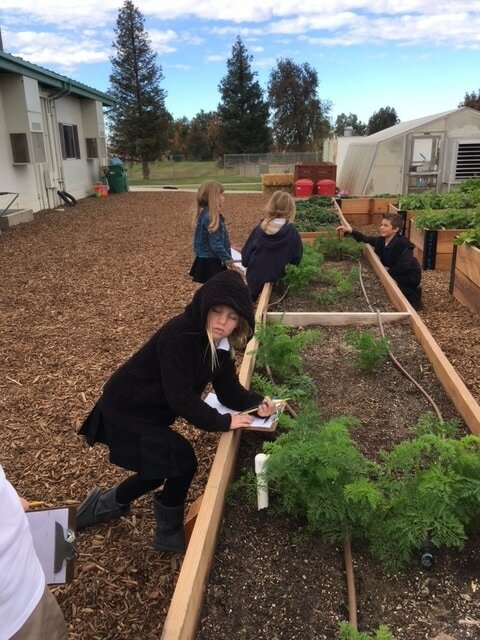 A focus on agriculture provides a hands-on, real world approach to learning about science and is especially relevant in our local community. 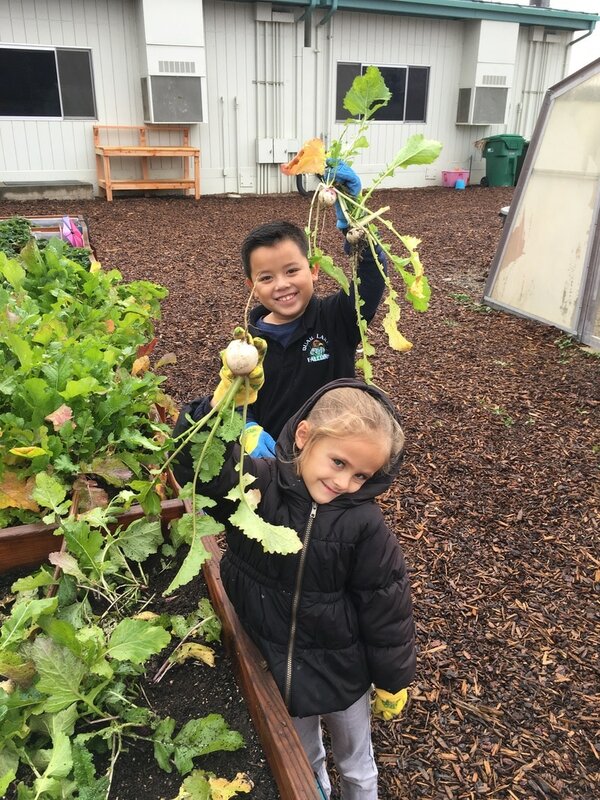 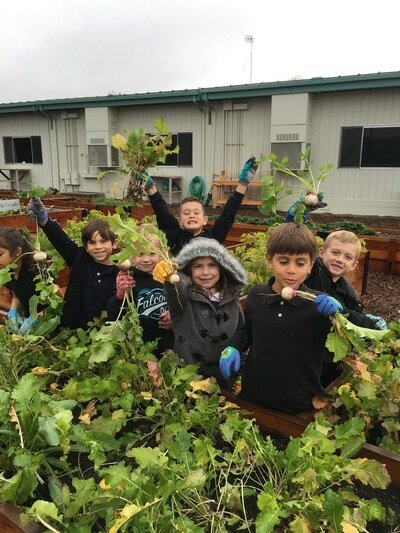 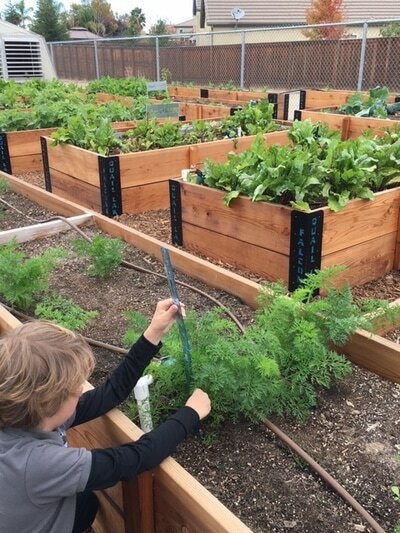 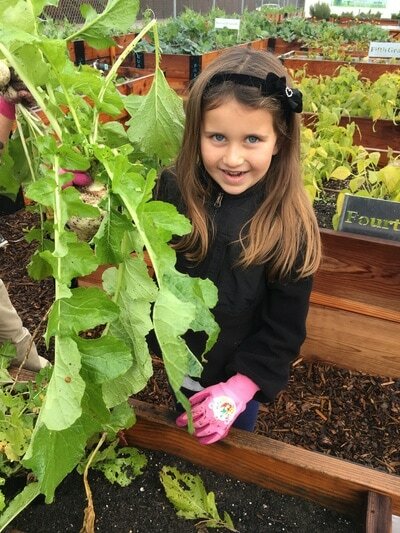 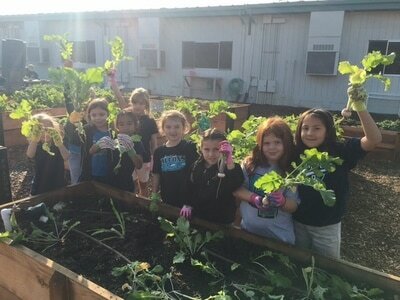 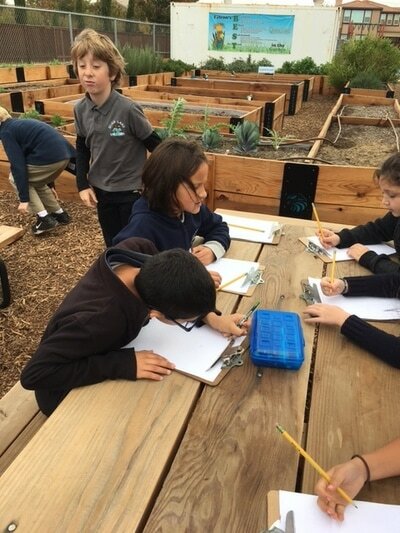 In addition to science, the garden provides opportunities to teach math, history, social science and English language arts. 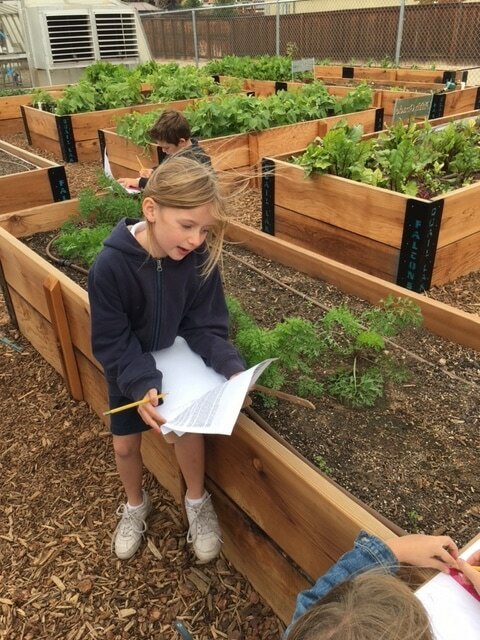 A concept that seems abstract in the classroom can come alive in a garden setting! 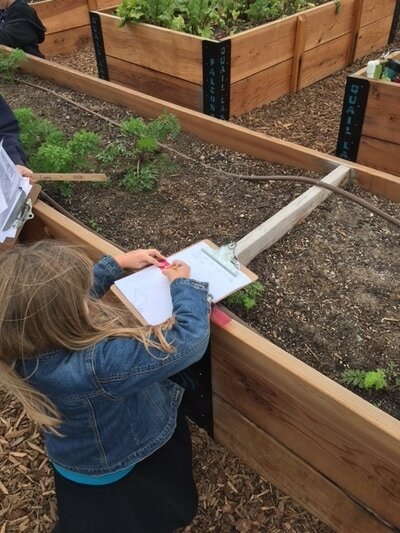 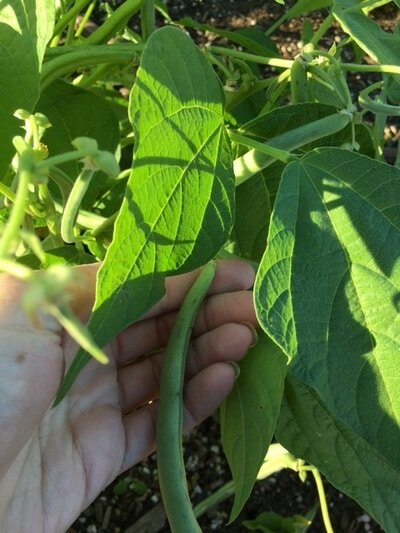 Taking daily measurements of bean plants and charting the growth rate to determine the fastest growing plant in the garden is much more exciting than charting numbers provided by a textbook. Students will have the opportunity to interview and speak with local Agriculture representatives about all things AG!